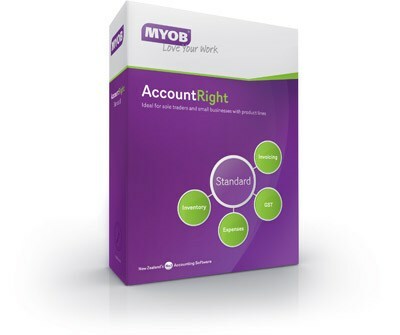 Want your Netwizard Shopping Cart and MYOB AccountRight to get along? Get your applications talking and start saving hours of extra work. Forget spreadsheets, time-wasting synch-ups or manual data transfers. Get a Netwizard Shopping Cart and get all your business apps talking to each other, sharing data, and making life easier. You will have your Netwizard Shopping Cart and your team of business apps talking, sharing data and getting on with each other – leaving you more time to get on with business. Netwizard automatically makes sure the data in your apps is always the same. If anything doesn’t match, we’ll let you know – it’s all part of the service.